Is it possible to prevent damage to the visual pathways during neurosurgical operations? 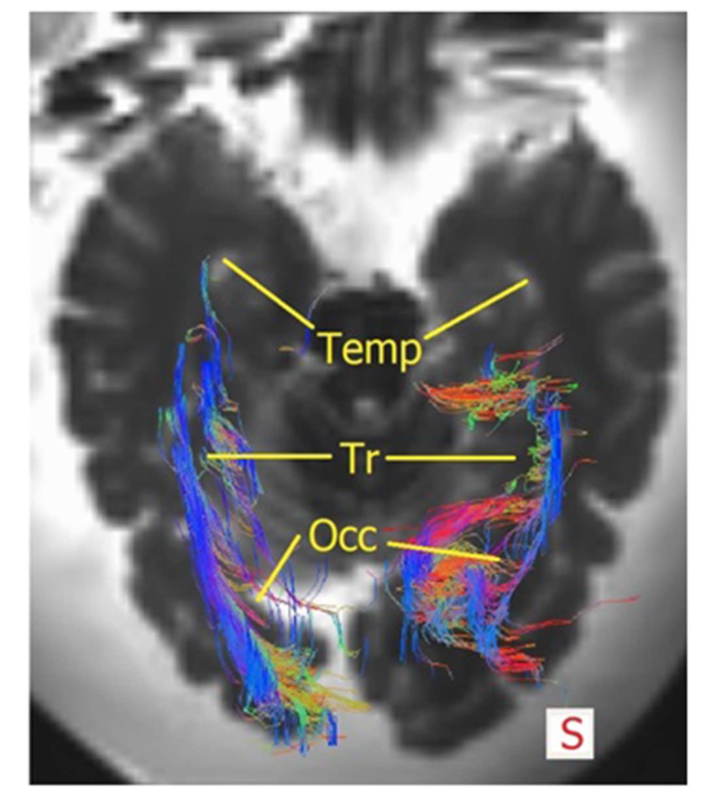 In this study in Frontiers Neuroanatomy, Roland Nooij and colleagues compare neuro-imaging to dissection images to find that a good correlation between the two. Furthermore, they suggest ways to define a “Safety Zone” to preserve the optic radiations during surgery.